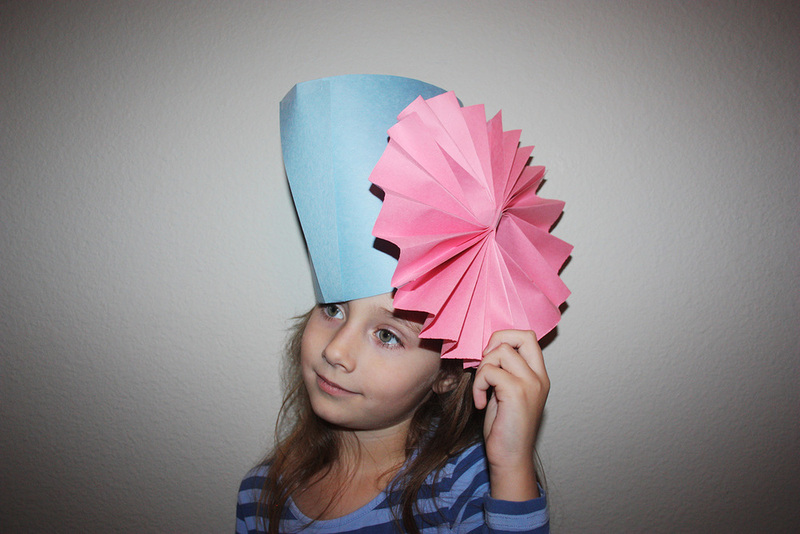 This time I created a tutorial step by step of how to make three different paper hats, just like the Swiss family Robinson might have made! Wild & Free is mostly an Instagram-based community (@wildandfree.co), but they also host events throughout the yearand produce monthly content bundles packed with articles, how-tos, downloads, devotionals and media from inspiring homeschooling mamas from all over the world. If you are interested on learning more or see what the bundles look like and the beautiful work behind it you can download the Prairie Bundle for free here. And if you like it, that I'm sure you will, you can subscribe here and/or buy past bundles here. Other collaborations with Wild + Free; The little princess cape tutorial and the Christmas nightgown.